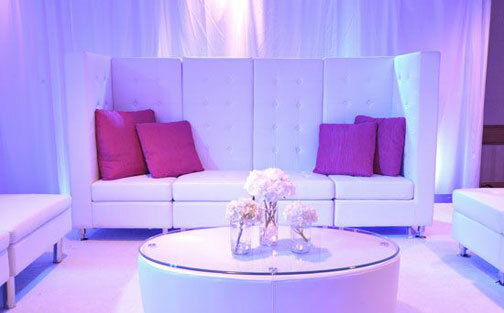 From leather sofas and scoop stools to cocktail tables and bars, our extensive selection of lounge and party furniture can enhance the décor and appeal of your event. 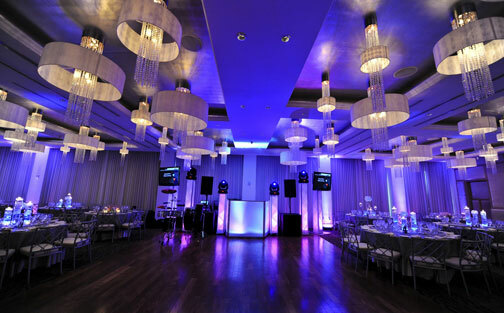 Our LED Wireless Up-lights are state of the art and can be converted into dance lighting simultaneously through the use of a remote control. 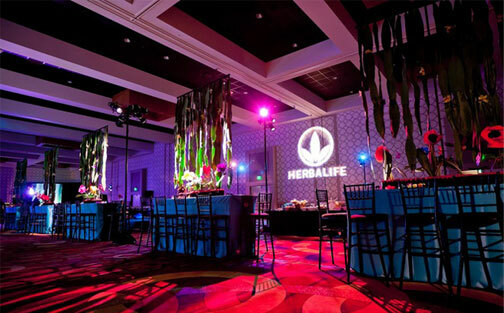 They have incredible coverage and adjustable RGB that can create many custom colors. We offer a vast selection of Flat screen HD monitors of all sizes. 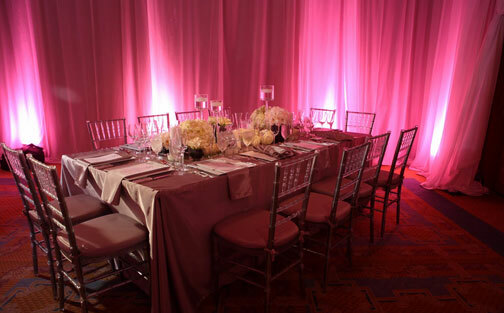 Perfect for Bar and Bat Mitzvahs, Sweet 16's, Company holiday parties and Corporate events. 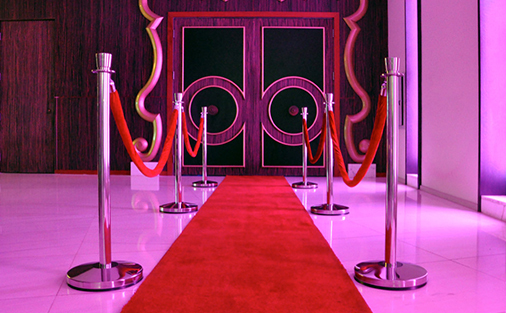 Now you can add your own Red Carpet Entrance to your event with our Red Carpet Stanchion and Rope Package.